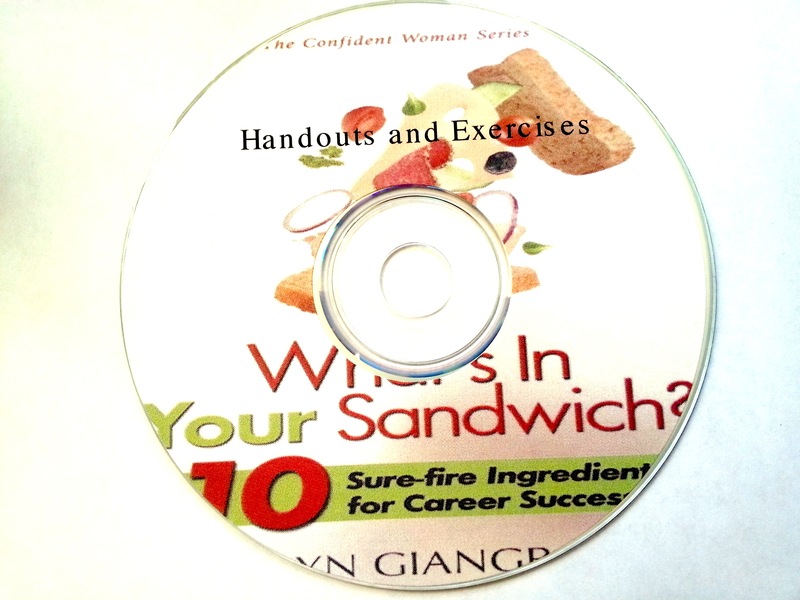 10 Surefire Ingredients For Career Success | What's In Your Sandwich? Unlock your potential with Jocelyn Giangrande’s What’s In Your Sandwich? Book Series! If your career is stuck in a rut, you have untapped potential or you want to turn a passion into a business, you’re in the right place! Many of us have careers stuck in ruts without road maps to get out. 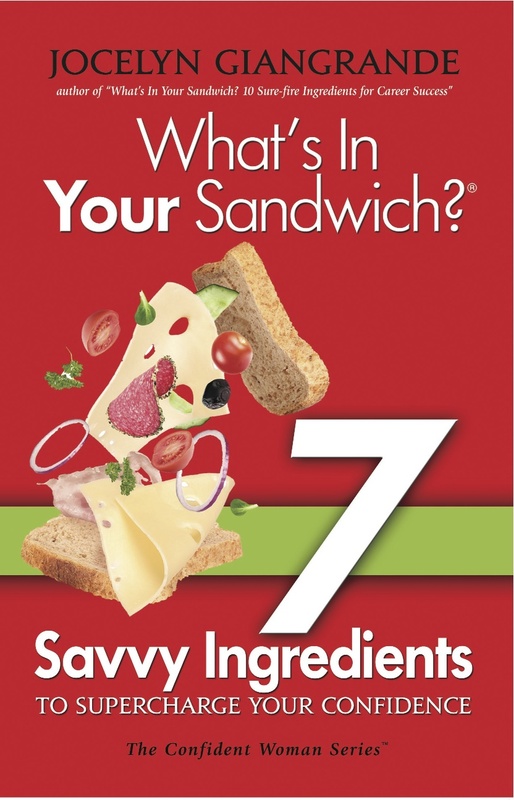 “What’s In Your Sandwich?” is a practical, funny and informative guide designed to help you get unstuck. This easy-to-read strategy book provides you with surefire ingredients to get moving in the right direction. New! CD with Handouts/Tip Sheets & Exercises to help you put what you learn into action. Available now! New! Supercharge Your Confidence with these 7 Savvy Ingredients. Career expert Jocelyn Giangrande understands how lacking confidence keeps your from asking for money, following your passion or getting your voice heard. Full of stories, tips and advice, Jocelyn shows how confidence is more important than education and experience. Get moving towards your goals today! This entry was posted in Uncategorized and tagged business, careers, confidence, jocelyn giangrande, women by Jocelyn Giangrande. Bookmark the permalink.